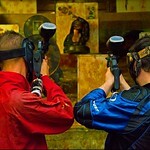 If you like a fun packed event and are looking for an unusual theme for a hen party then take a look at paintballing. Easy to book through our website. 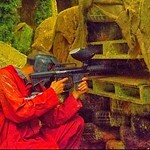 If you like a fun packed event and are looking for an unusual theme for a hen party then take a look at paintballing. This will have people running around and laughing at the antics. 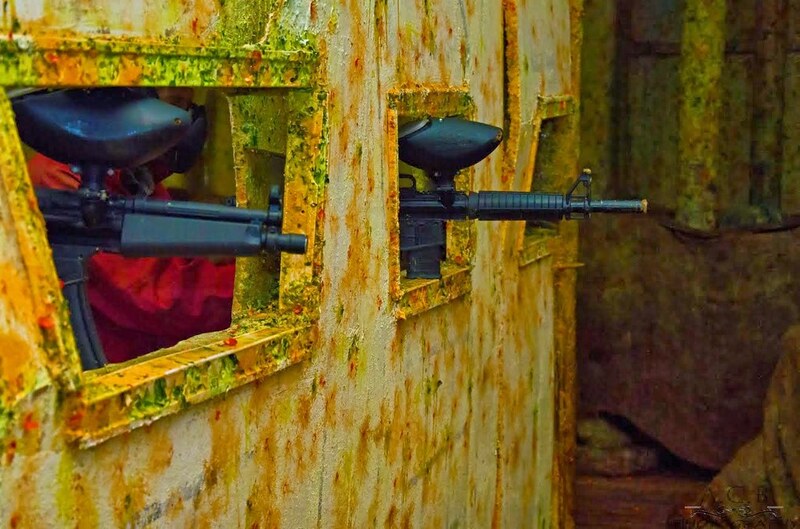 Why not think about a spot of paintballing as your celebratory event and splash out on a couple of hours of entertainment. 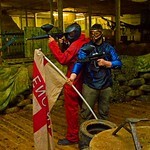 Paintballing is a laugh and is very cost effective to organise. 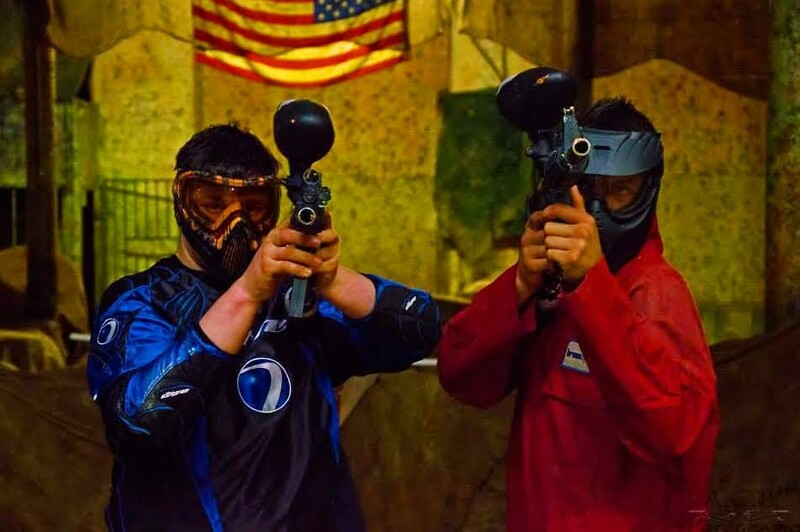 It is suitable for all and requires the team to have good physical fitness and mental agility but they’ll enjoy trying to outwit each other with the paintballs. If you always wanted to change the colour of someone’s clothing then this is an event to get stuck into and have a laugh. 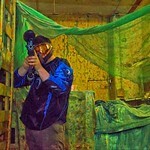 Dodging paintballs from the others is just as important and it can be a thrilling experience. 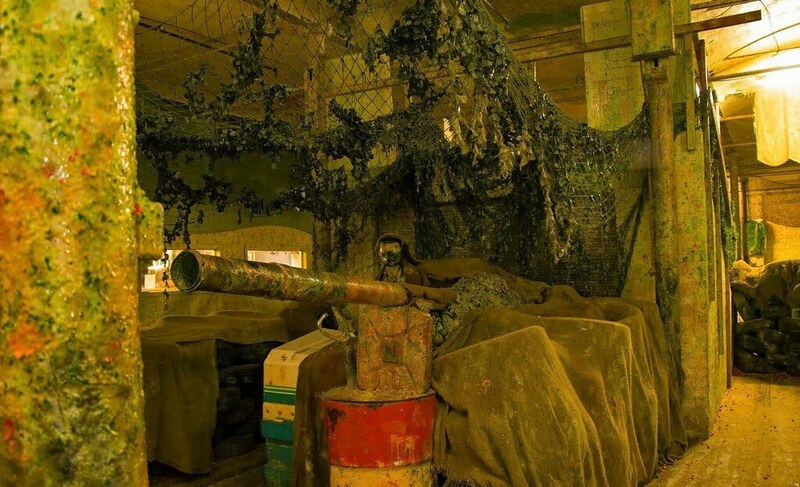 With 12000 square feet of bunkers and 3000 paintballs for a party of 10 this is an event to get everyone laughing together and having a laugh whilst working through the various paintball scenarios. Luckily the overalls and waterproof gear is supplied for the day and the 2 hour event is designed for a minimum party of 10. 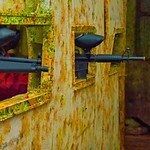 For a fun packed hen party paintballing is a great idea and can also be combined with a meal or other celebratory event. 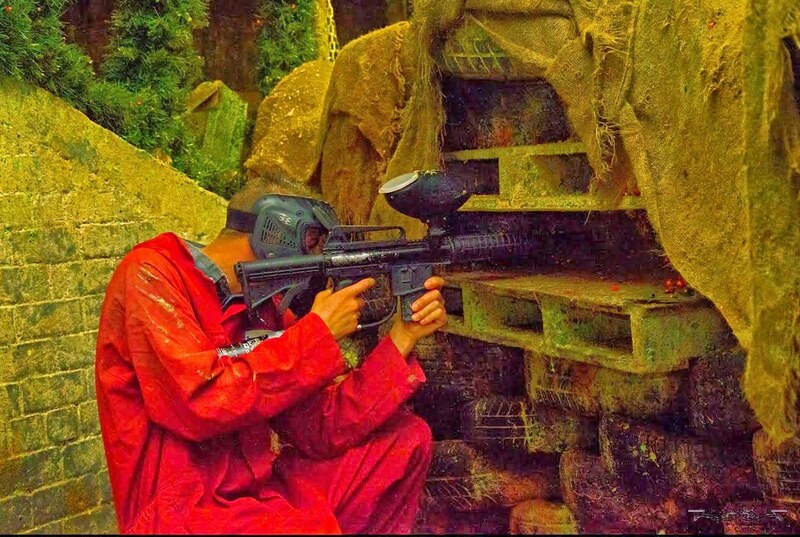 Why not paint the town or each other red with an experience to remember. 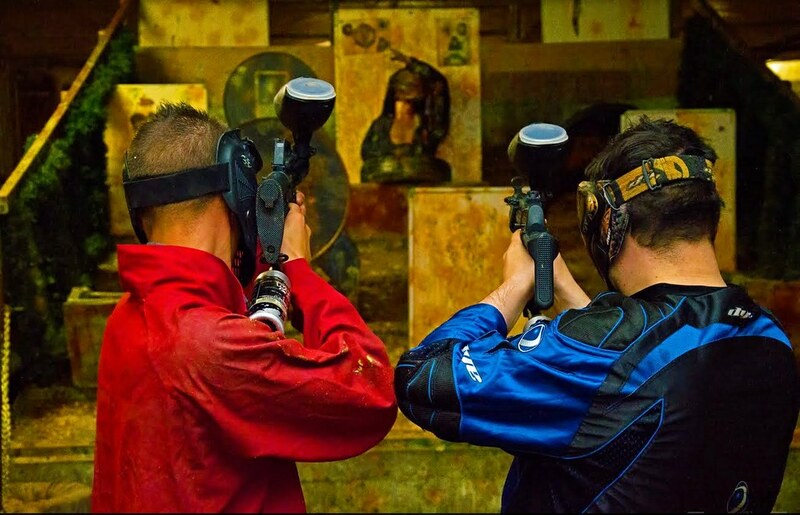 Hear your heart beating while you strike your opponents in our indoor arena near Stockport. 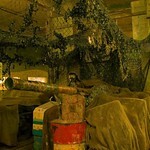 Includes 300 paintballs, 12,000sqft, full of bunkers, loads of scenarios. 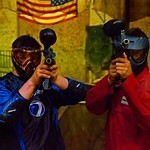 Multi-activity day with paintball & clay shooting between Chester & Manchester. 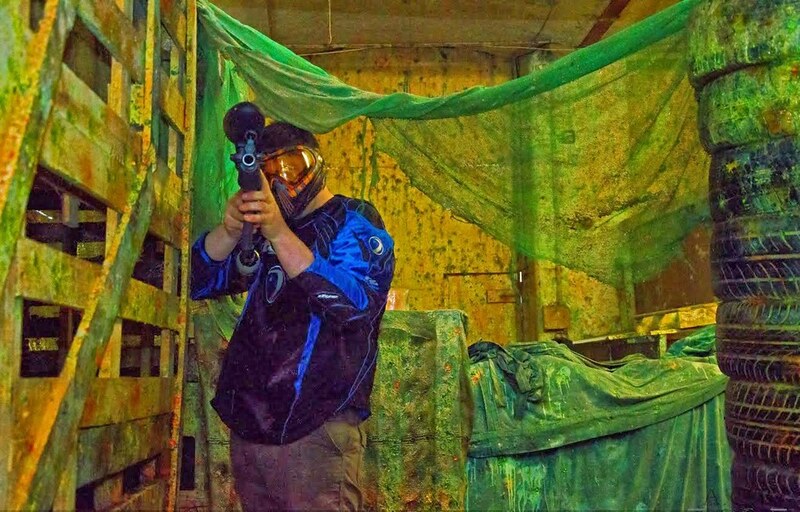 Set in 200 acres of woodland, it includes 300 paintballs. 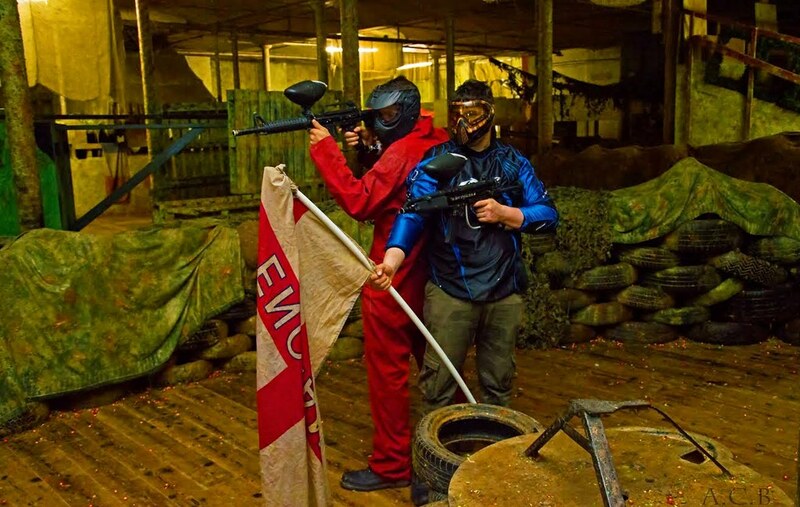 Some great games scenarios await you here at this top paintballing site with classic favourites to both defend , attack or capture the flag!